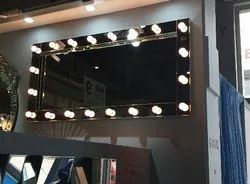 Manufacturer of a wide range of products which include rectangular venetian mirror, round venetian mirror, indoor venetian mirror, decorative venetian mirror, rectangular wall venetian mirror and designer venetian mirror. 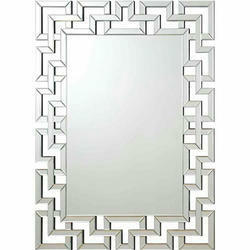 Being a well-distinguished company in the market, we are into offering Rectangular Venetian Mirror. 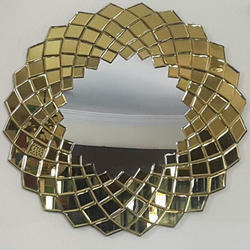 Being a well-distinguished company in the market, we are into offering Round Venetian Mirror. 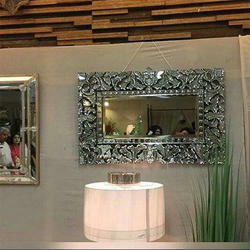 Being a well-distinguished company in the market, we are into offering Indoor Venetian Mirror. 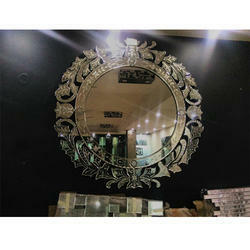 Being a well-distinguished company in the market, we are into offering Decorative Venetian Mirror. 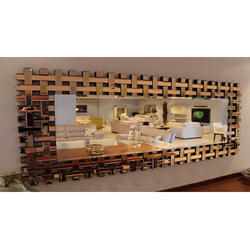 Being a well-distinguished company in the market, we are into offering Rectangular Wall Venetian Mirror. 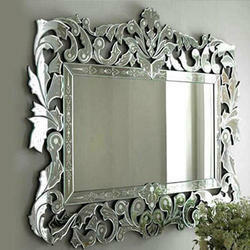 Being a well-distinguished company in the market, we are into offering Designer Venetian Mirror. 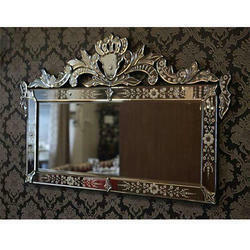 Our valuable customers can avail from us an attractive assortment of Classic Venetian Mirror within the stipulated frame of time. 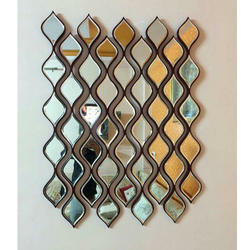 Being a well-distinguished company in the market, we are into offering Modern Venetian Mirror. 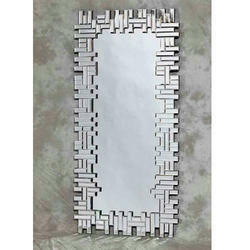 Being a well-distinguished company in the market, we are into offering Decorative Rectangular Venetian Mirror. 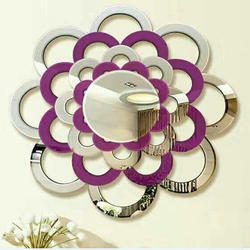 Being a well-distinguished company in the market, we are into offering Decorative Round Venetian Mirror. Being a well-distinguished company in the market, we are into offering Designer Room Venetian Mirror. 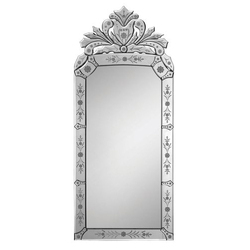 Being a well-distinguished company in the market, we are into offering Venetian Mirror. 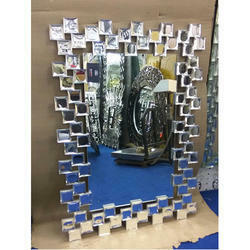 Being a well-distinguished company in the market, we are into offering Indoor Rectangular Venetian Mirror. 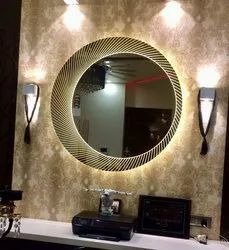 Looking for Venetian Mirror ?